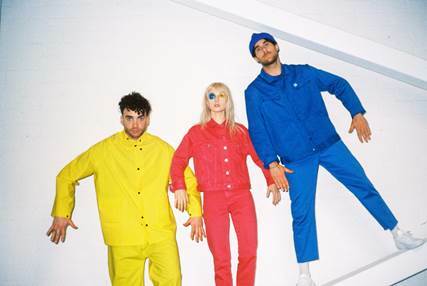 The day is finally upon us... Paramore have released their long-awaited new album After Laughter! The band's fifth studio full-length was recorded at Nashville’s historic RCA Studio B – Paramore’s first time recording in their own beloved hometown. The album is produced by Justin Meldal-Johnsen and Paramore’s own Taylor York.